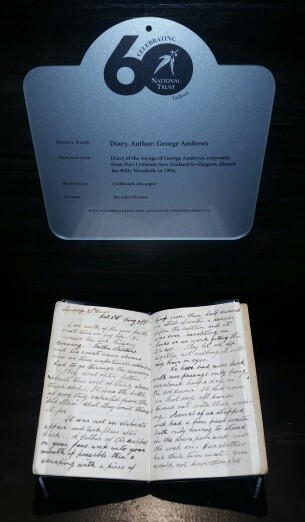 In 1904 George Andrews signed on as a seaman on the barque Polly Woodside. 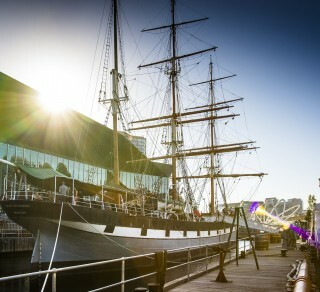 From Christchurch, New Zealand, Andrews first journey aboard the Polly Woodside was to Britain. 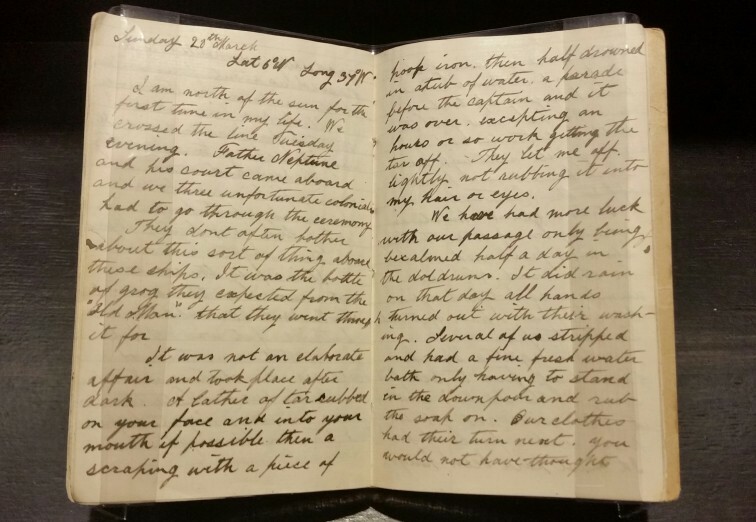 His diary begins whilst the ship is sailing on the Pacific Ocean. 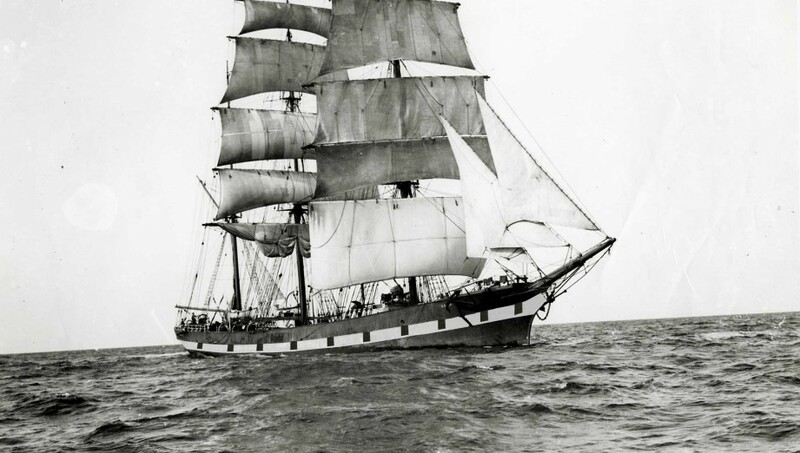 It is Tuesday 24 January 1904, and the Polly Woodside has been at sea for a week. Andrews tells of the work and routine of being aboard a sailing ship, he candidly describes drunken fights, the heavy work and salty food rations.